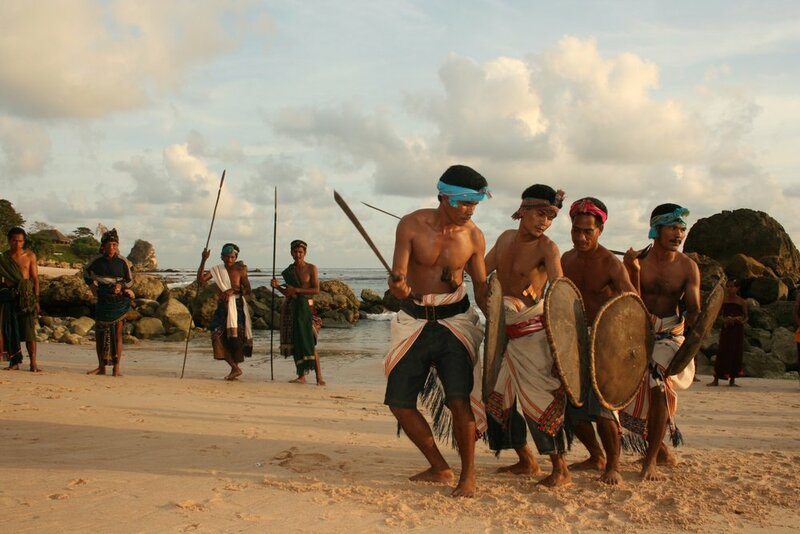 On far-flung Sumba Island, Nihiwatu beckons intrepid travelers to explore its shores. Here you step into a world of such complete bliss you'll wonder why leaving is even an option. 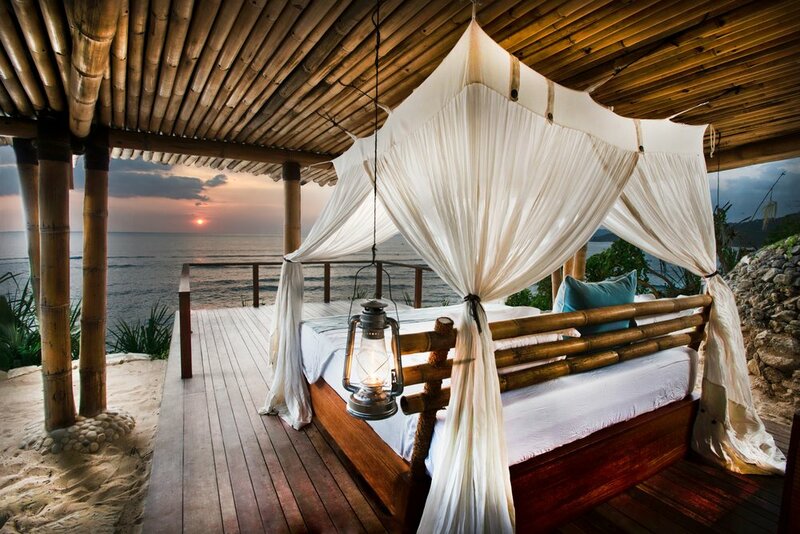 Nestled in the lush tropical jungle is the retreat of Nihiwatu, where the pampering begins the moment you arrive. 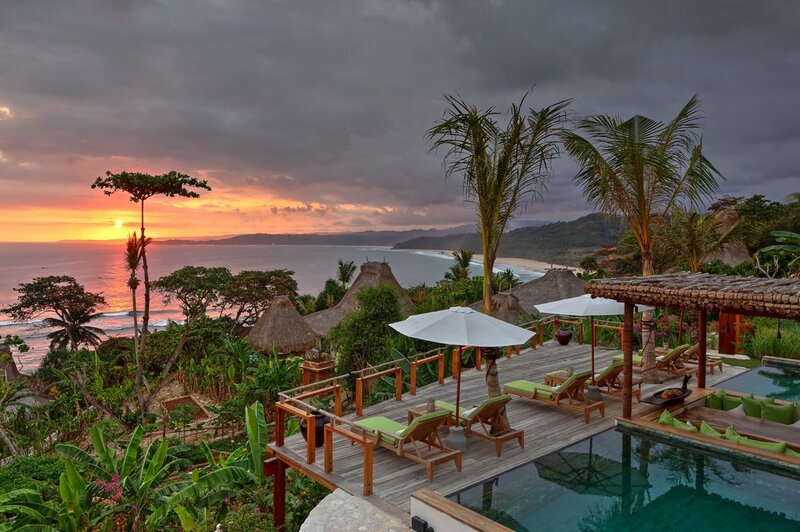 No matter your choice of accommodation (Nihiwatu boasts 11 individual villa types) you'll feel instantly at home in the Sumbanese-inspired lodgings. Sleep among the dense branches in an exquisite treehouse, take in a most memorable sunset from an open-air bed, or bring the whole family and stay in a spacious three bedroom estate. When you find the willpower to pull yourself away from the paradise of your private hideaway, you'll find a world of island adventures to occupy your time. The turquoise waters beckon you to swim, kayak, and stand-up paddleboard, while surfers can seek out Occy's Left—one of the world's most exclusive waves. The island itself offers abundant excursions to fill your days. 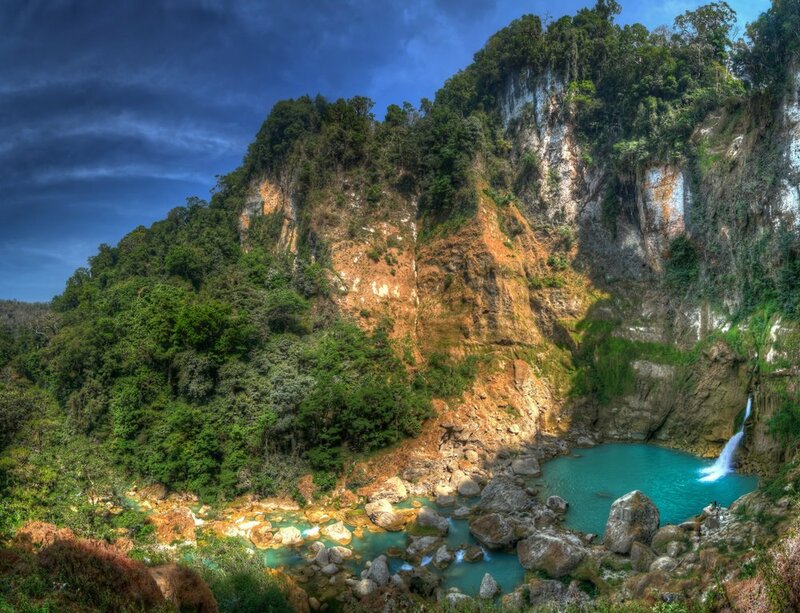 Trek to a nearby waterfall for an afternoon dip. Watch the island wake up as the sun rises during a morning horseback ride. Venture to the Waikabubak Market to find striking cultural souvenirs, and much more. 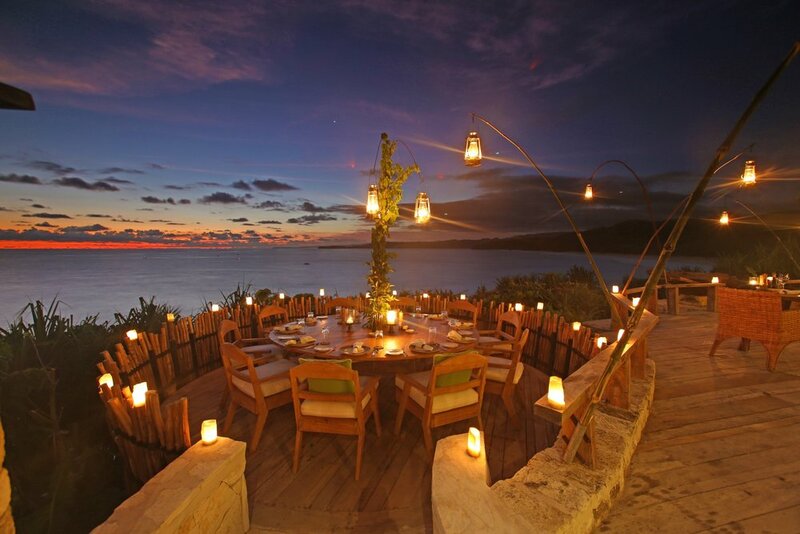 From its foundation Nihiwatu has been focused on eco-friendly practices, which are evident across the property. Indulgent meals are sourced from the sea and the nearby garden and farm, ensuring guests are treated to the freshest of foods. And while the property encompasses over 550 acres, the bulk of this wilderness will remain undeveloped, protecting a pristine landscape for you to return to again, and again, and again. 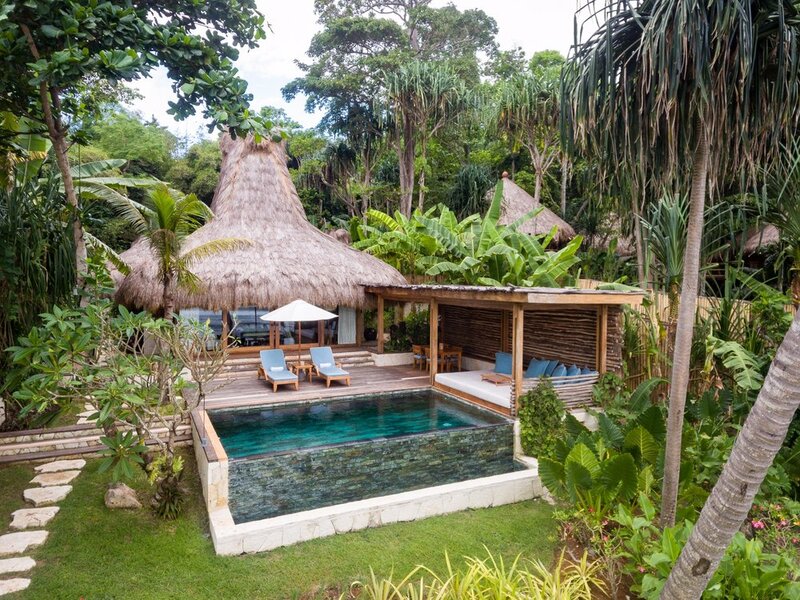 A re-imagined tropical paradise. 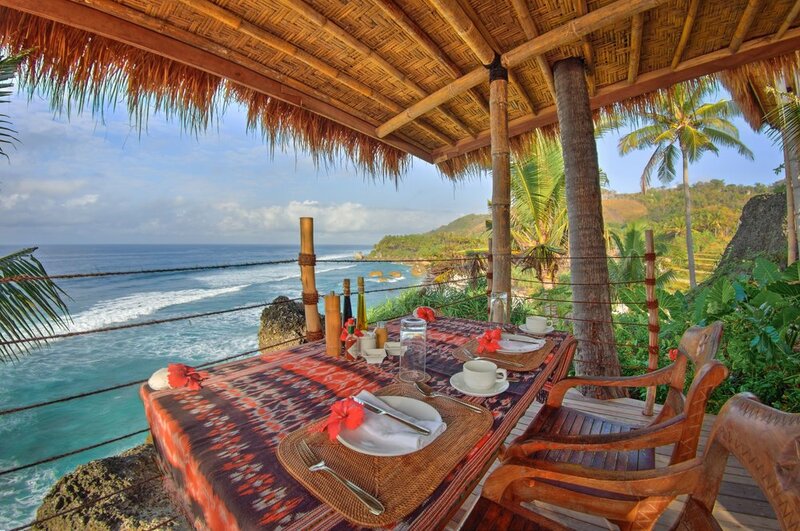 Complete with unparalleled lodging, curated island experiences, and views to die for. 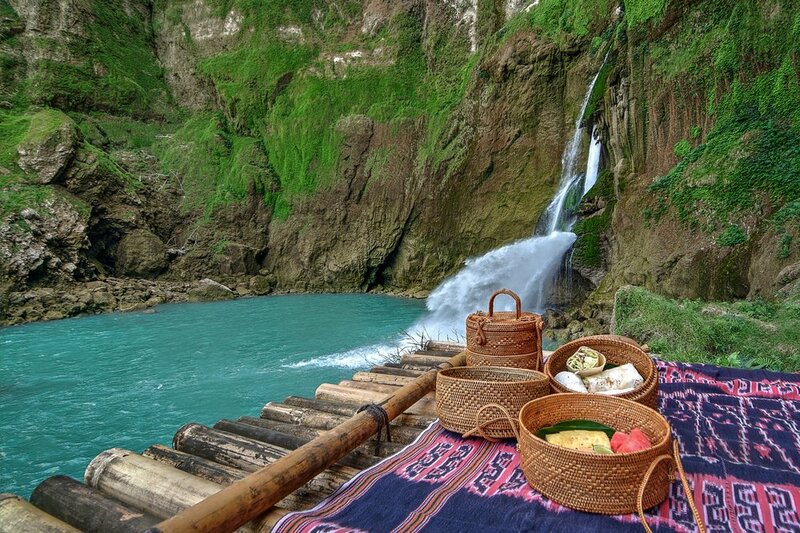 "Immerse yourself into the island’s magnificently preserved ancient culture, imbibe the local tradition and flavor and enjoy the rich symphony of Sumba daily life." If you've ever wished you were a pirate at the helm of your very own ship, this might be the trip for you. This 11-day journey through the islands of Raja Ampat has you snorkeling, waterskiing, and hiking through some of the most scenic places in all of Indonesia.